Refactoring CSS! 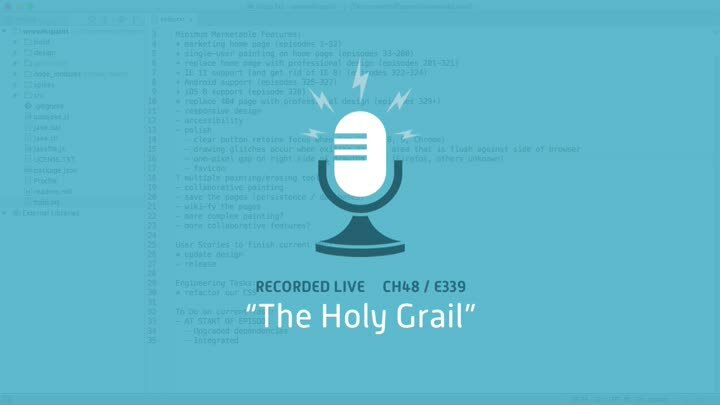 It’s our holy grail, and the reason we’ve put so much effort into testing our CSS to date. In this episode, we start a new chapter focused on CSS refactoring and design. We review our CSS and its design problems, examine CSS design techniques such as SMACCS, OOCSS, and BEM, and create a plan of attack.